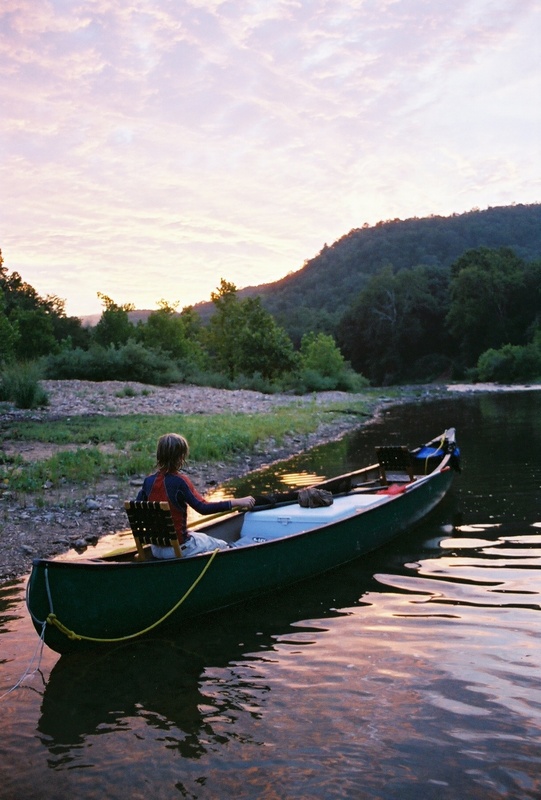 One of the few remaining free-flowing rivers in the country, The Kings River in Arkansas begins in the Boston Mountains of the Ozark National Forest and flows Northward for more than 90 miles where it empties into Table Rock Lake at the Missouri State line. 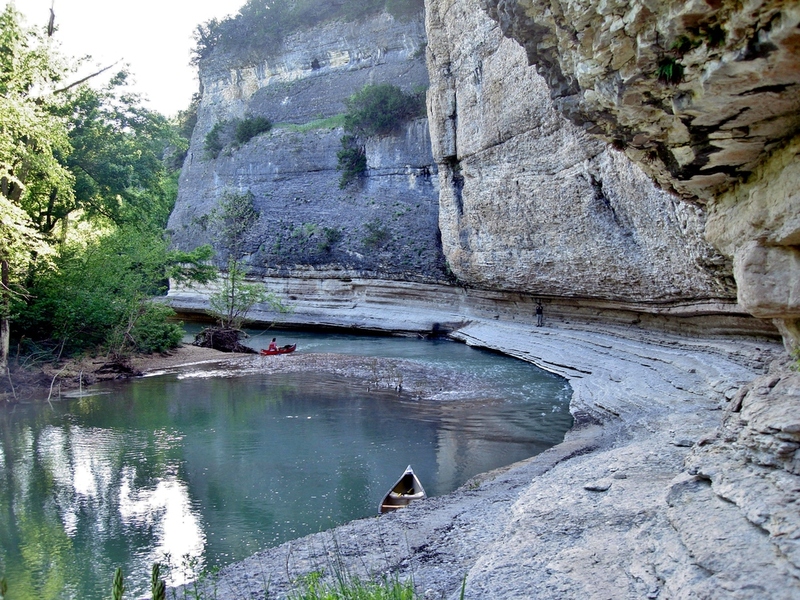 This family friendly river flows casually past massive rock bluffs, shady tree-lined banks, crystal clear pools, and sloping gravel bars. 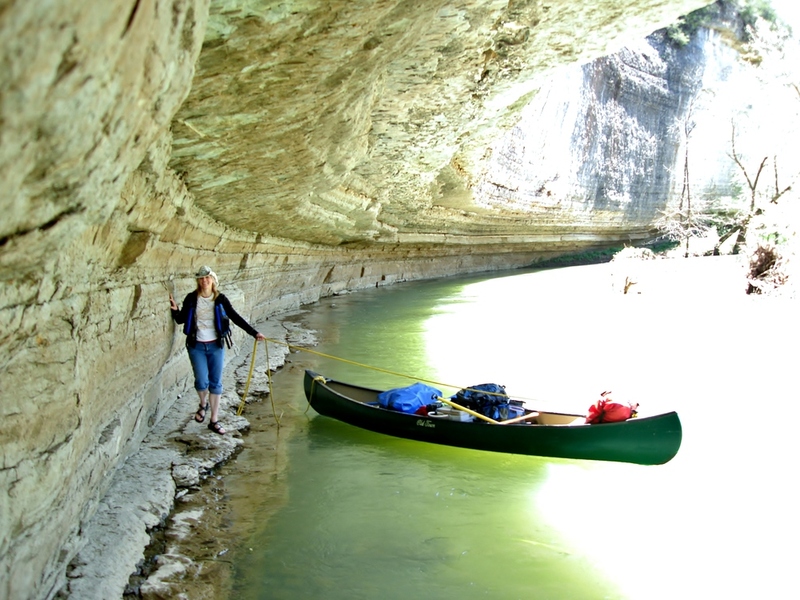 You will discover wonderful spots for Canoe Trips, swimming, picnicking, fishing, camping, and observing wildlife. 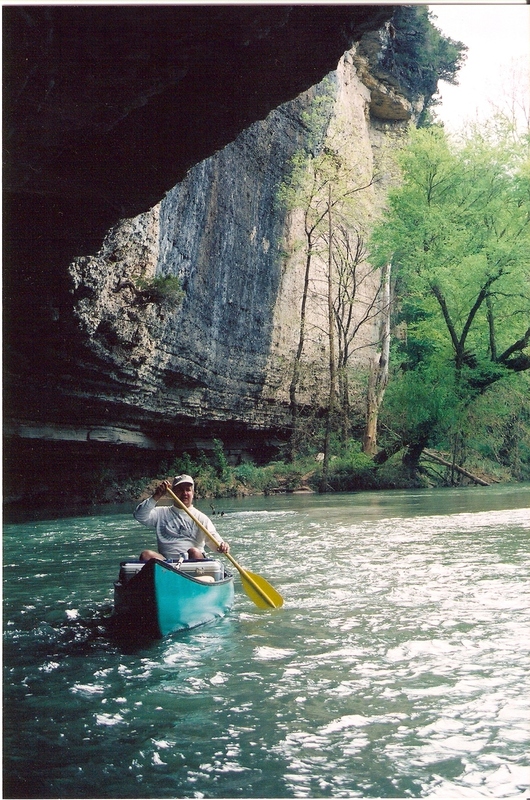 Ozark rivers and streams are teaming with over 59 different native species of fish. In the Kings River it is the small mouth bass fishing that keep anglers coming back for more. 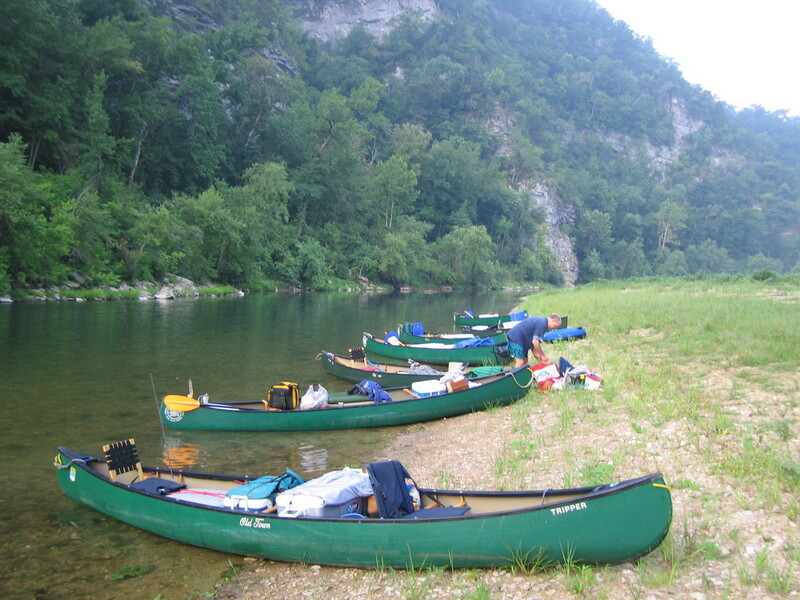 Kings River Outfitters provides canoes, kayaks, shuttles, and guide services. Give us a call at 479-253-8954 to make a reservation.